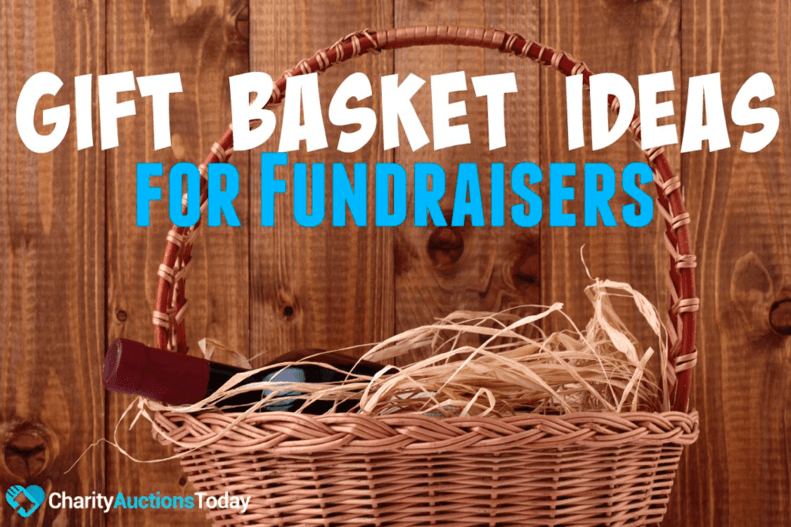 If you are planning a highschool or college fundraiser, you’ve already discovered how difficult it is to get teens and college students involved. They are often busy with other extra-curricular activities, non-interested, or apathetic. 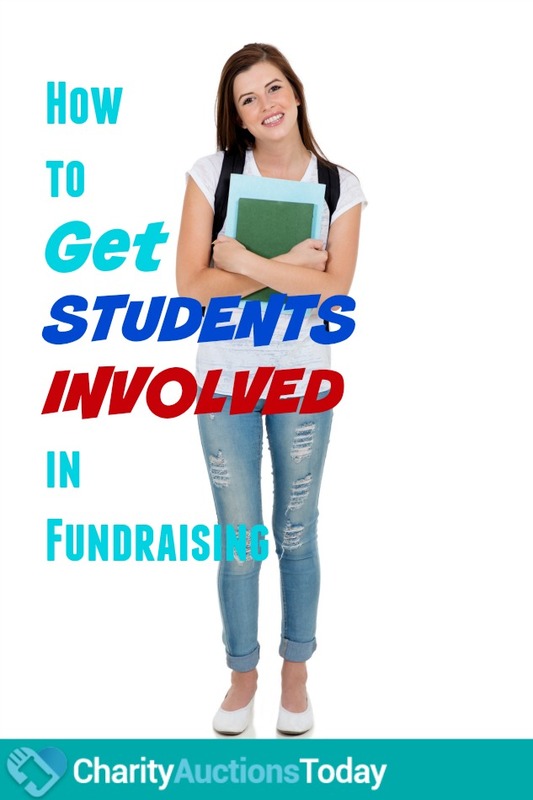 What can you do to get students invovled with your fundraising event? We’ve got some tips that will keep you hip, in the know, and organizing a strong group of student volunteers. 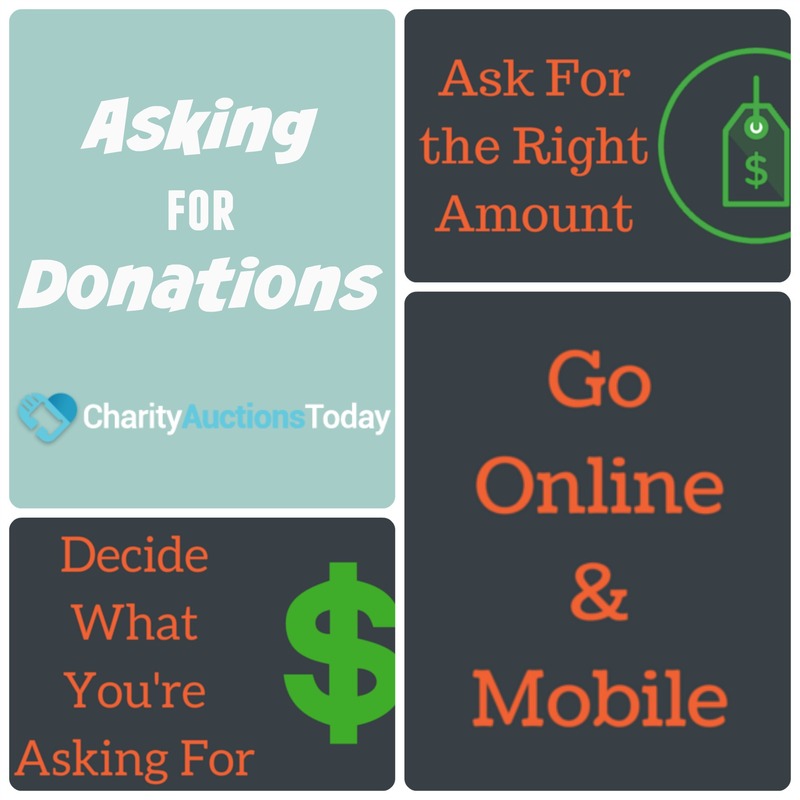 So, how do you get students involved in fundraisers? 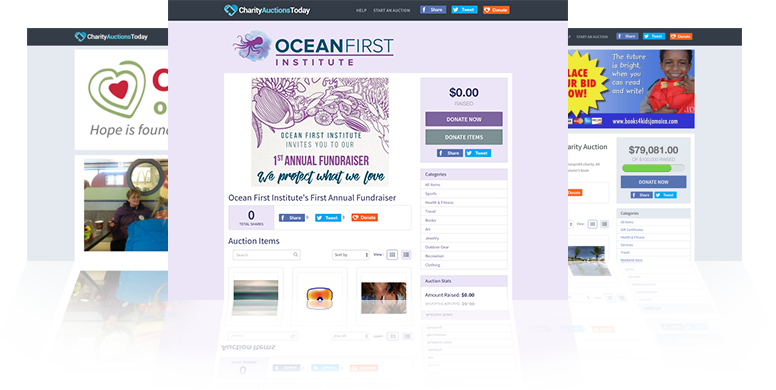 For younger elementary or middle school student invovlement, check out this article: How to Improve School Fundraiser Participation by Clayton Boggess. All prizes don’t have to cost money. They don’t have to be candy or toys either. 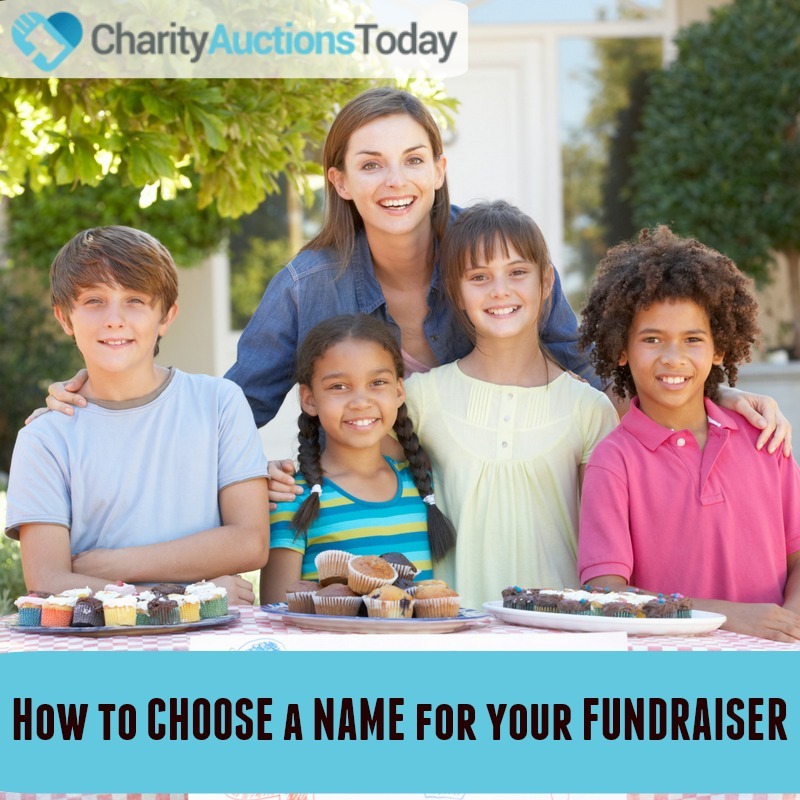 Be ready to barter to get older kids invovled in your fundraising event. A few fake tattoos and a handful of penny candy will not make a difference. You’re all about marketing your event (or you should be), your first priority should be marketing your event to the student body. First, plan events that are fun for students. Make the events exciting and newsworthy so that students will not only want to be involved, but they will want to bring their friends. 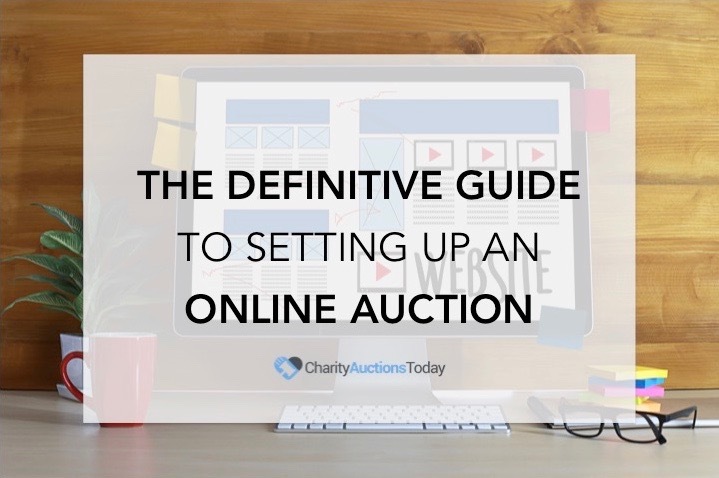 Check out these Charity Auction Ideas that Rock. If you don’t know what’s in with the kids these days, find a student mentor and ask questions. You can even form a student focus group. Second, plan and announce incentives. 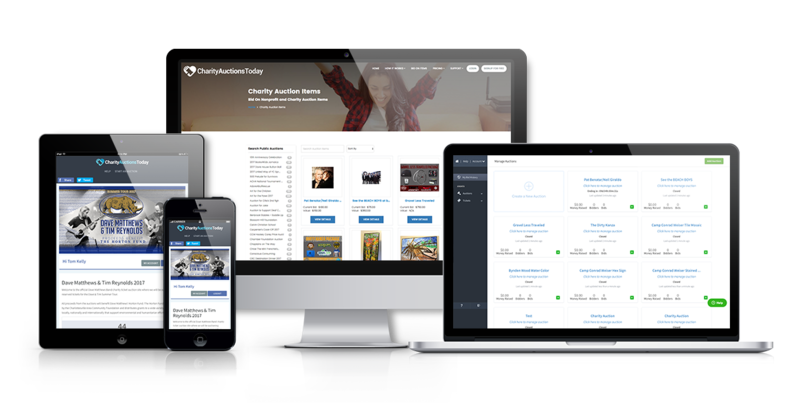 Work with your school principal or dean to offer special rewards. This will be easier to do with high school students. College students will likely need more tangible incentives, but it is worth a try! -anyone who participates will get to eat lunch on the lawn or the teacher’s lounge. For college students, you might work with local restaurants and get food donated for lunch every day for a week. -students invovled in the school fundraiser will be allowed to have and to paint their own personal parking spot for 1 month. For college students, a one week parking pass to a faculty might do the trick. -skip class pass the day of the event. Let students know that those involved will get a “get out of class free” card the day of the event. Be sure to put it to good use. 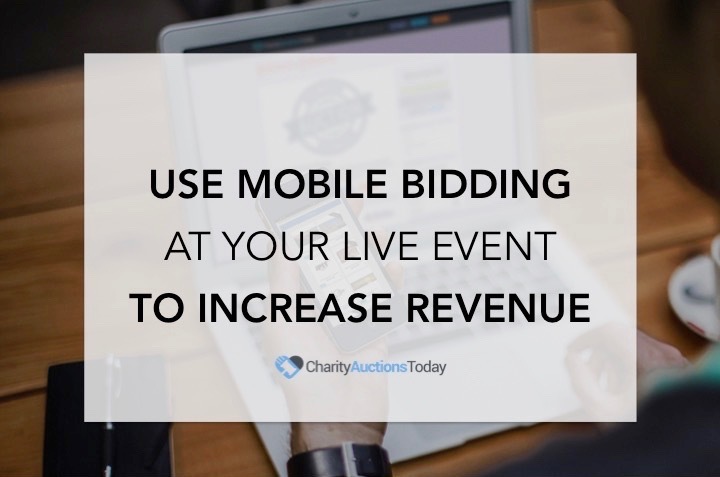 Have an organized plan to have them help set up and prep for the event. Don’t forget to remind students who haven’t signed up. 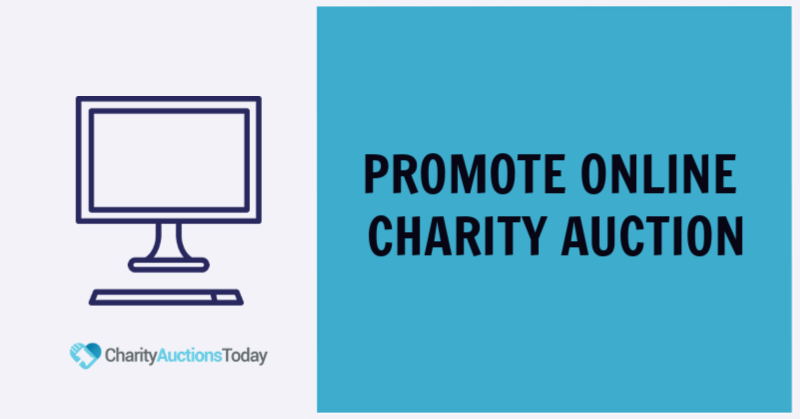 Make an announcement, send an email, tweet them, or send a Vine. As the event nears, keep the hype up with fun messages about the event. Remember, just because they’ve signed up doesn’t mean they will show up.